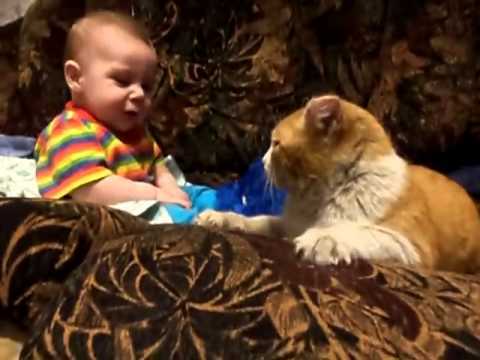 Kitty thinks that it’s time for baby to settle back and get some rest. Watch! Is Ludo set to become the world’s largest, longest cat?